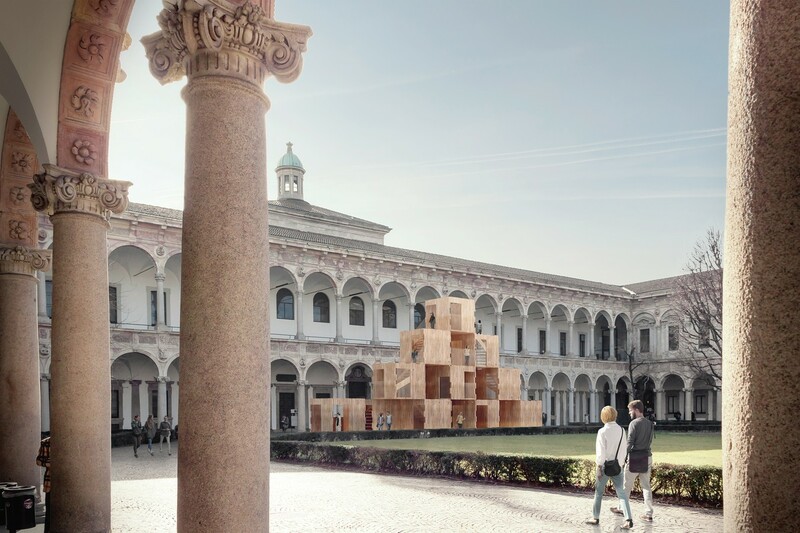 MultiPly has moved to Milan as part of the Human Spaces exhibition for Milan Design Week. 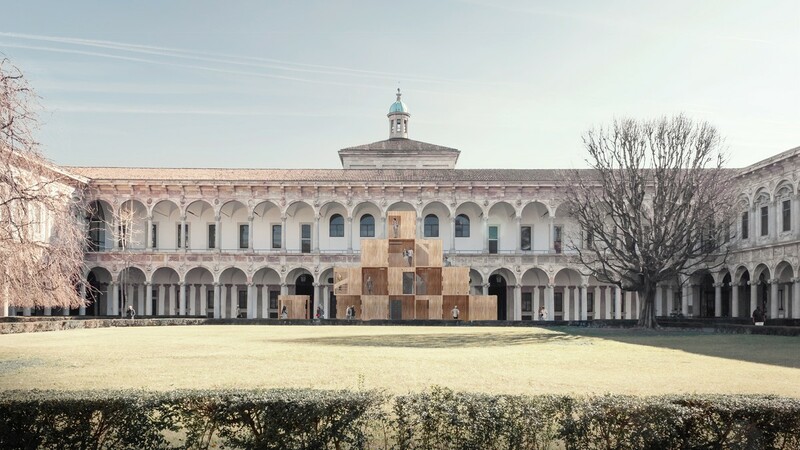 Open from 8 to 19 April in the courtyard of the Universita Degli Studi di Milano,Via Festa del Perdono 7. This is the third incarnation of MultiPly which was originally designed for the London Design Festival. 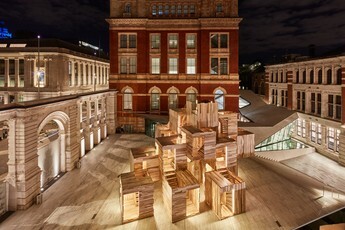 Shown in the Sackler Courtyard of the V&A over the summer 2018, it then moved to the Building Centre as part of the NLA's modular housing season. The journey of MultiPly demonstrates how, through using engineered timber and modular construction, buildings can be deconstructed, reconfigured and repurposed at the end of their life.